We offer local delivery of flowers, plants and gift sets starting at $45 (plus delivery). Use SHOP FLOWERS tab to see what we have available or call during store hours so we can create something uniquely gift worthy. 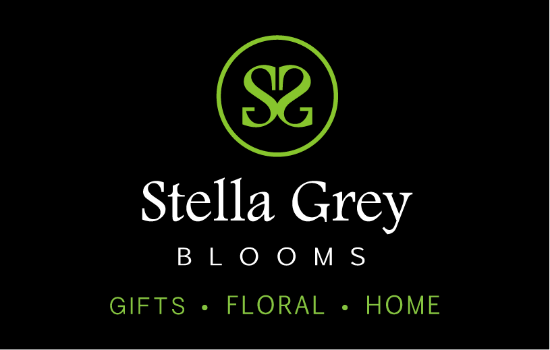 View our most current floral arrangements via our Facebook Page and Instagram Page @stellagreyblooms. We also offer weekly or bi-monthly floral subscriptions to your home, office or business. Please email us or call the store during office hours for a quote.